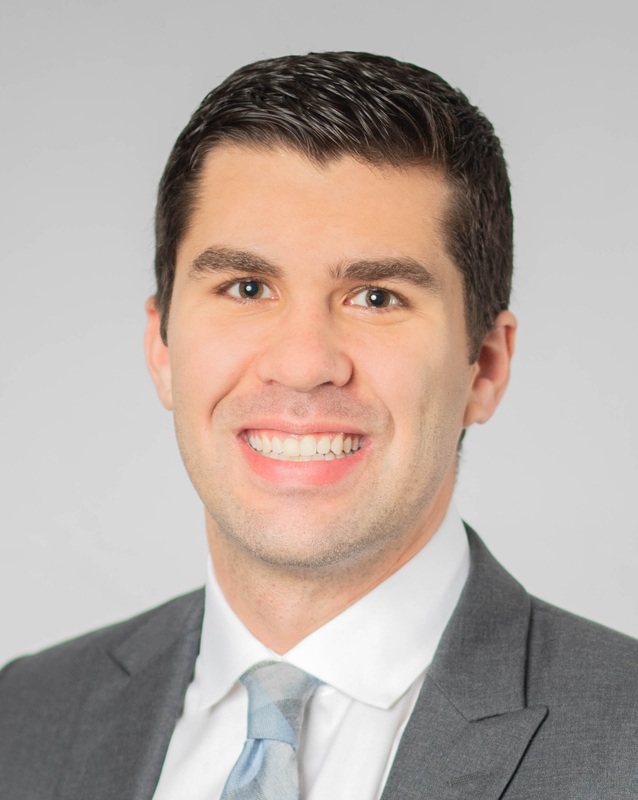 Brandon Cohen is an associate at Goldberg, Miller & Rubin’s Philadelphia office who focuses his work primarily on the defense of clients in general liability, automotive negligence, uninsured/underinsured motorist, and premises liability cases. Prior to joining GMR, Brandon was a judicial law clerk for the Honorable Edward C. Wright and a judicial fellow for the Honorable Lisa M. Rau, both of the Philadelphia Court of Common Pleas. In 2014, Brandon earned a B.S. in Economics from Drexel University. He then received his J.D., with Honors, from Emory University School of Law in 2017. While attending Emory, Brandon was a member of the Mock Trial Team, competing in competitions across the country. Notably, Brandon was a member of a semi-finalist team at the National Ethics Trial Competition in Sacramento, CA where he also won the Top Advocate Award in Preliminary Rounds. Brandon earned the International Academy of Trial Lawyers Award for Outstanding Ability in Trial Advocacy, given to one student each year, as well as a Pro Bono Publico Medal for his work at the DeKalb County Public Defender’s Office. Outside of the law, Brandon enjoys spending time with his family down the shore and with his friends in Philadelphia. He is an avid Philadelphia sports fan and plays in a men’s ice hockey league in Philadelphia.